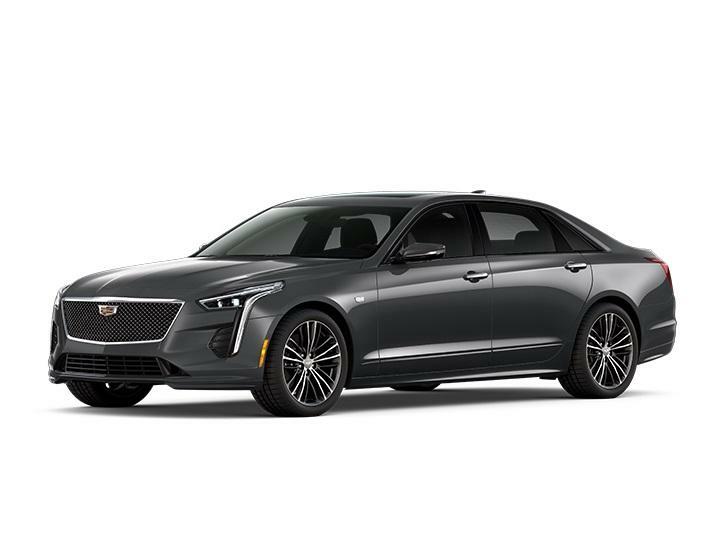 If you are shopping luxury car dealers in Philadelphia, our showroom at Faulkner Cadillac is the perfect destination to find a premium automobile at a great value. 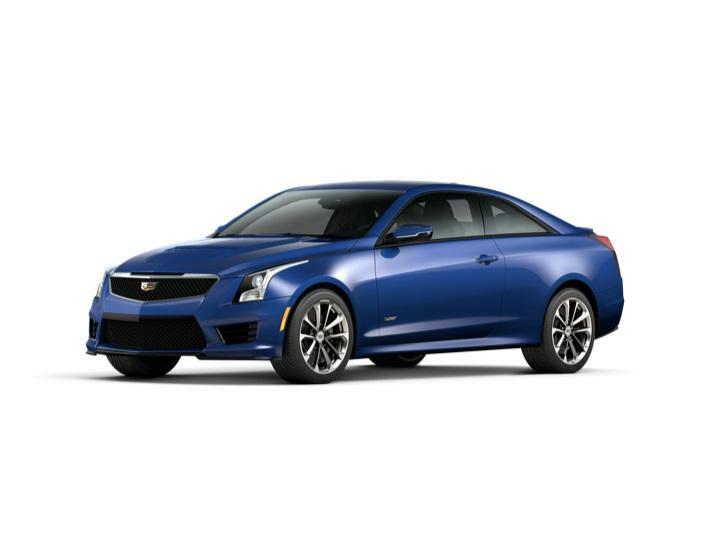 Stocking the full line of new Cadillac models including the popular ATS, SRX and STX to name a few, we are proud to offer our customers a great selection of premium, American made automobiles. Click on any of the models above to learn more about it's features, available colors, trims, inventory and more. 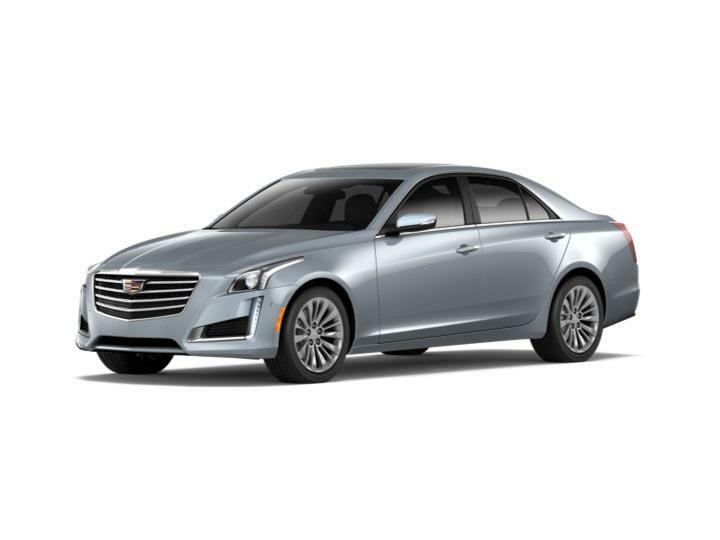 Of all the luxury car dealerships in Philadelphia and the surrounding area, Faulkner Cadillac of Trevose is the popular choice for an unbeatable and premium dealer experience, reflective of the Trevose luxury cars we proudly sell. 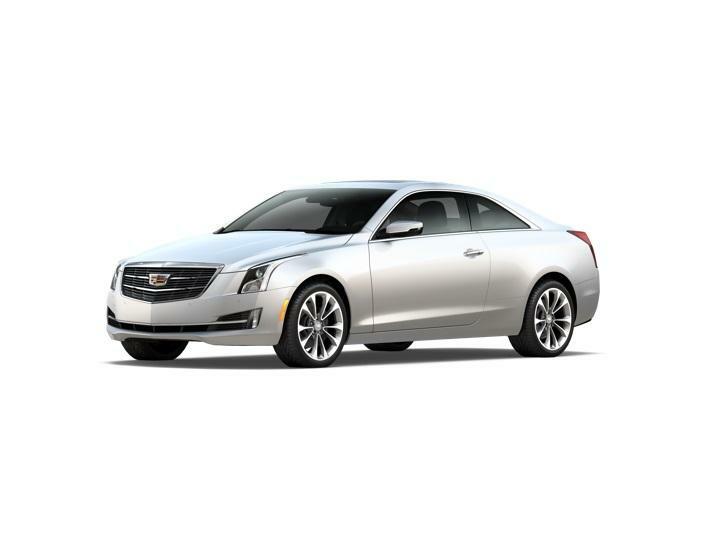 And don't forget to check out our weekly ad for great deals on Luxury cars in PA.